If you’re like me – since the beginning of the 31st Olympic Games in Rio, you’ve been rushing home in the evenings to catch the highlights of the day’s events and see where New Zealand’s medal tally sits. The Olympics is an inspiring international sporting event hosting 207 nations in a celebration of sportsmanship and dedication, it’s hard not to get carried away with the true grit and talent of the 10,000 plus athletes who bring their own unique stories and personal trials centre stage on their road to success. Many of us realise that being an Olympic athlete is far beyond our means – yet, it certainly shouldn’t stop us from drawing some inspiration from them, and dare I say it… applying it to be more successful versions of ourselves. Whether you’re the boss or on the workshop floor, we all share some similarities with Olympic superstars – our biggest failure in reaching similar lofty heights in business or our careers is our inability to recognise these connections and implement them into our day to day practices. So where can we draw learnings? Olympic athletes wake up every morning chasing the elusive pot of gold at the end of the rainbow – the gold medal. They’re driven by an innate desire to succeed, embarking on a four year cycle of determination and commitment to be the best they can be. For them, complacency is a no no, as they continually seek improvement in their performance every day. In our industry our approach should be no different – we should actively adopt an engineering attitude that constantly pushes boundaries to deliver smarter solutions to our clients. Much like elite athletes – complacency should be a no no. Unfortunately for many of our member companies making changes to our business models, reacting to potential disruptions and adopting new practices is strongly resisted – it’s simply not how we’ve always done things. A tough lesson we can learn from our Olympians is our desire to succeed is held back by our inability to evolve – we should always look to innovate, grow and constantly improve our team, products and processes if we’re to remain relevant. Fear of failure has made us resistant to change – but looking to our athletes for inspiration it’s time to let go of this, and instead embrace it as a learning opportunity. Take USA’s Artistic Gymnast Simone Biles – I saw her fall off the beam the other day losing her hopes of securing a gold. Did she admit defeat and give up? No, she jumped back on, finished her routine and dismounted with a smile… a killer one at that. The thing is that everyone messes up. Simone and her team have no doubt spent much time looking over the video footage to better understand what went wrong, and I’d be surprised if she makes the same mistake again. For our industry leaders throwing our hands up and working against each other every time we encounter a challenge can’t be our go to reaction. Markets have down turns, contracts are lost to others, and inevitably businesses face failure in the pathway to success… but weathering the storm and taking the ups with the downs can be transformed into opportunity for growth by simply having open discussions about what went wrong, where your business strengths are and what areas for improvement exist. Healthy competition is a good thing – it brings out the best of us in both sport and business, but part of that process is knowing what you’re up against. I don’t think there’s one athlete who’s showed up to the K1 200m race against our Lisa Carrington the other day without knowing everything about her. Her strengths, her weaknesses, and even more so how they stacked up against her – let’s face it, to beat someone you have to have an idea of what you need to do to beat them! So for business, who are our competitors? What are they doing that we’re not? Who are they targeting? How are they attracting them? What does their business model look like? What aren’t they doing that we could? The learning here is we should be continually assessing what we’re up against across the life of our business or career – adopting different strengths, approaches, values, and expertise to address shortfalls and keep a competitive edge. This isn’t about being reactive to the competition and copying what they do, but being proactive and leading the way. No one has ever accidentally won an Olympic gold. Behind the win is years of consistent and focused hard work driven by a clearly defined understanding of what success looks like. 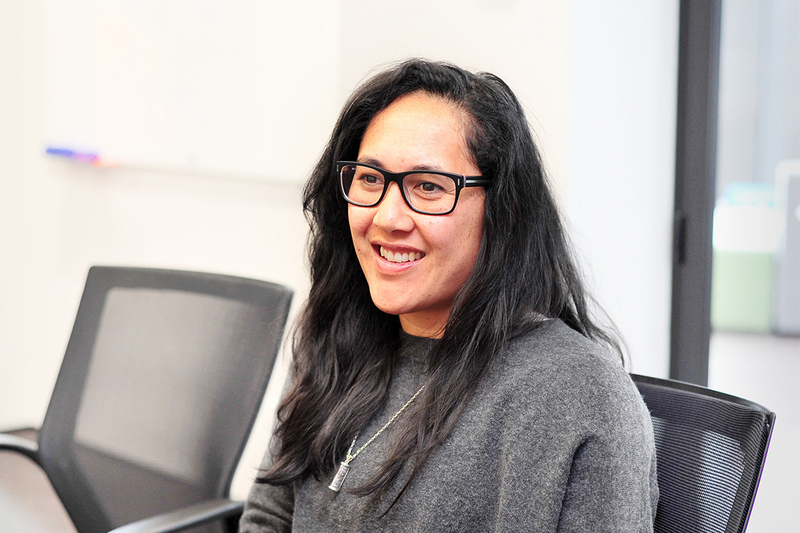 Bit by bit is how an Olympian and for that matter a business is made – which is why it’s important to understand what both the big and small picture looks like. Unfortunately unlike the Olympics, defining a business goal is a little tougher than saying “I’m going to win gold” we all know our targets change with the market conditions, which often makes them hard to define. You should never underestimate the importance of Key Performance Indicators (KPI’s). Often we see it as a waste time, but it’s far from it – we now know that giving clarity of outcomes, fixed deadlines and deliverables enables people to buy into a company’s vision and feel accountable towards achieving it. While you’re watching the last few days of the Olympics and experiencing the upsets, tribulations and triumphs of men and women accomplishing great feats in sport – reflect a little on how you can apply the same tenacity these athletes show into your leadership, business or day to day work practices. The power of making positive changes in your workplace can lead to job satisfaction, recognition and increased output – not only making a difference in your ability to improve our metals industry, but a chance for your business to stand on the podium with the smell of success in the air. 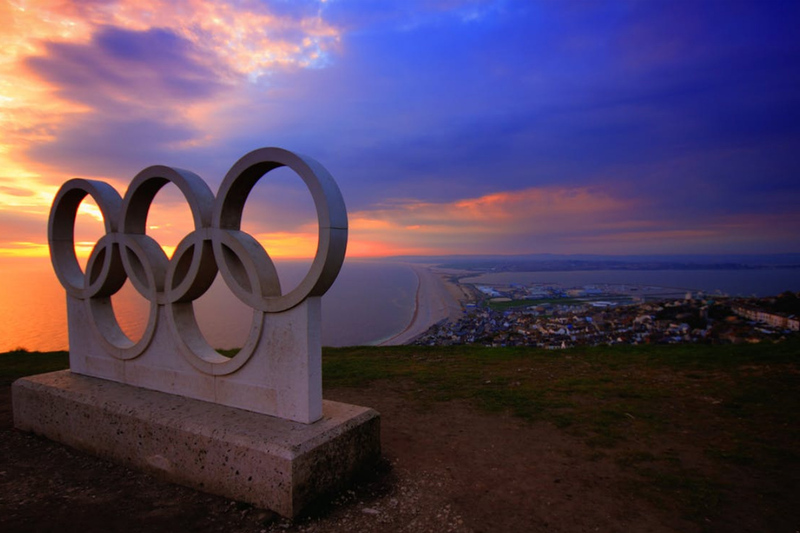 Could you use some help in channeling your inner Olympian for your business? Our team is here to help you research specific niche markets and better understand your strengths, weaknesses, opportunities and threats within these sectors. So contact our General Manager Industry Development Nick Inskip on +64 21 934 202 or via email nick.inskip@hera.org.nz or Market Development Coordinator Kim Nugent.